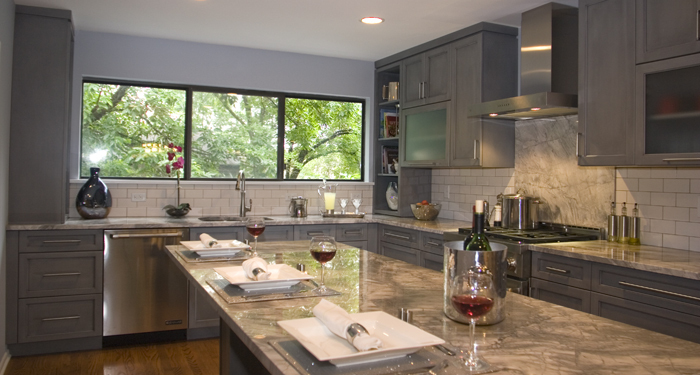 Our complete kitchen design services include design consultation, space planning, and kitchen remodel ideas. We will analyze your needs, work with you from start to finish, and help you create the new kitchen that is uniquely suited to fit your lifestyle. Our design team, located in Summit, New Jersey, is available for a free consultation before you begin your remodeling project. 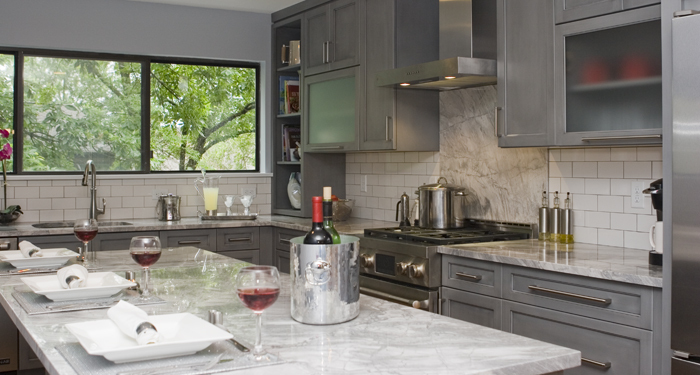 Expert space planning—which incorporates specific client requirements—to implement a new kitchen design. A thorough understanding of local zoning and building code requirements and how these affect your kitchen plan. AutoCAD plans, elevations, dimensions, notes, and specifications necessary for construction. These drawings are all to scale so you know in advance how things will fit in your space. Review of product specifications for materials being using on the project. Pricing of cost-effective options to remain on budget. Selection of hardware, plumbing fixtures, and material needs for the project. 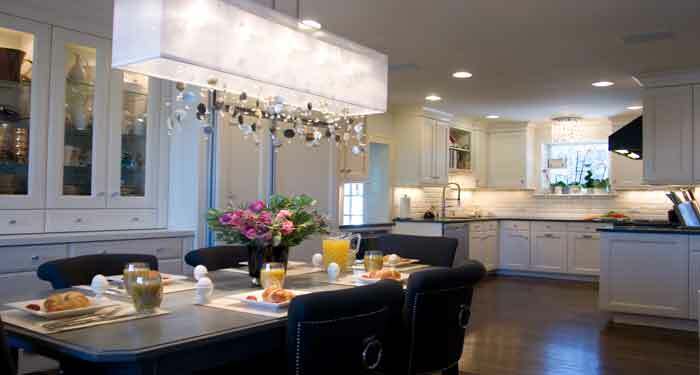 Design of custom cabinetry and finishes. Site visits during construction phase to review work and adherence to building plans. At BHR, we understand that each space presents different limitations and opportunities. 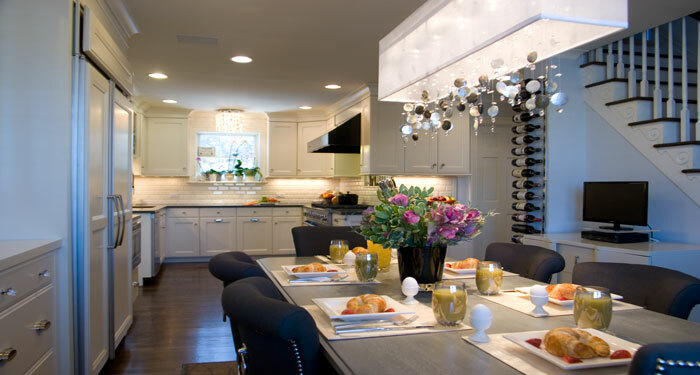 We also know that a proper plan is the cornerstone of your successful kitchen renovation. Our kitchen designers begin by examining your daily activities and lifestyle to create a site plan that addresses your unique needs. 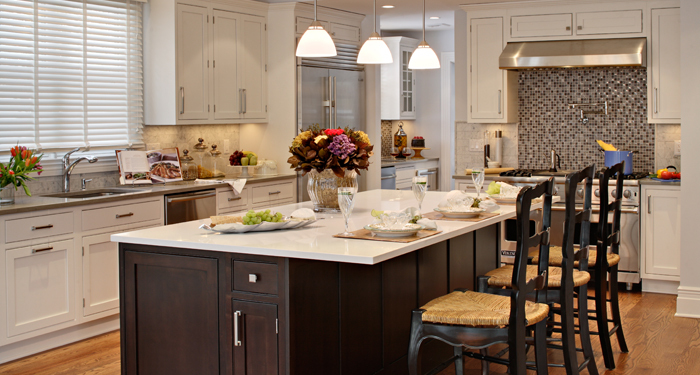 We thoughtfully explore every possibility to produce a final plan that fulfills your kitchen’s full potential and most of all, to provide you with a space you’ll want to live in for many years. Your custom kitchen plan will reflect how you plan to use your kitchen, how traffic flows through the space, and where all your work stations and appliances will be in relation to each other and to your dining area. It also takes into account the existing structure and surroundings. Once a plan is finalized, we go over every aspect with our contractor to ensure we are all in synch before starting demolition or new construction. BHR specializes in space planning. We will come up with a cohesive design that works best for your space and your lifestyle, whether you are expanding your home or working within your existing home’s layout and square footage. 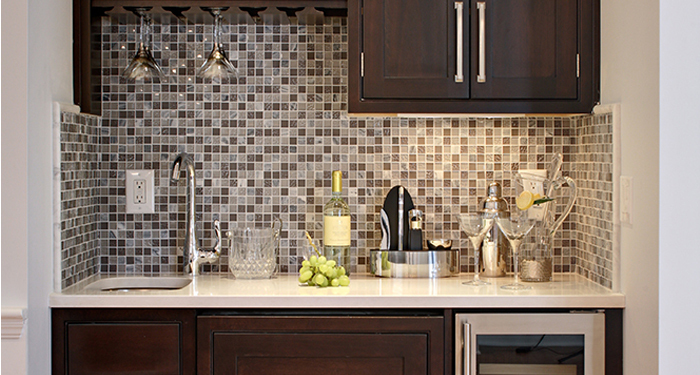 Each of our kitchen design projects is as individual as the homeowner because they begin with you, our client. You may have something in mind, but you’re not sure how to create that perfect space. The ideas for a room remodel or redesign can begin with a magazine picture, a favorite color, a collection, or a treasured heirloom. 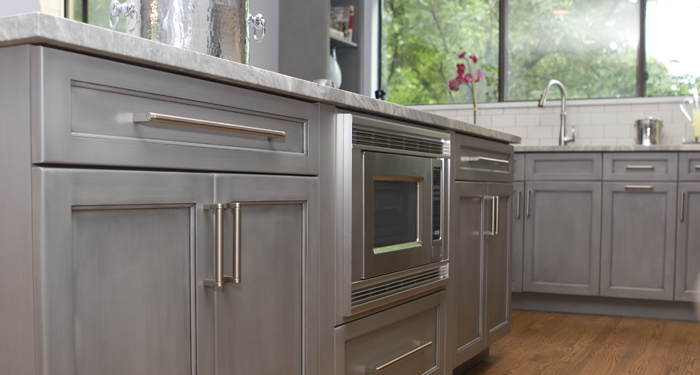 As the designers, our job is to listen to your ideas and seamlessly integrate, edit, and clarify what you want into a cohesive kitchen design. 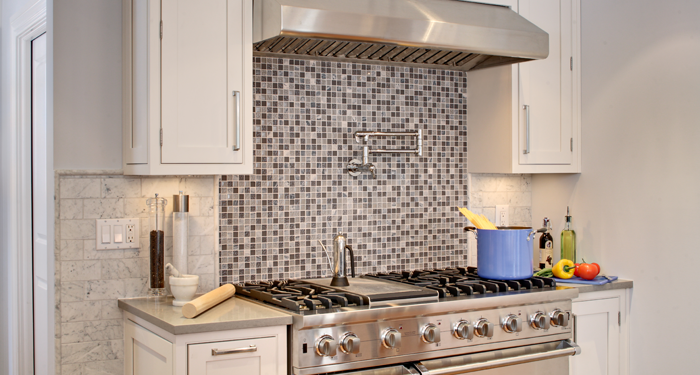 The materials, fixtures, and colors chosen ultimately reflect your personal preferences, from the tile and countertops to your new kitchen cabinets. 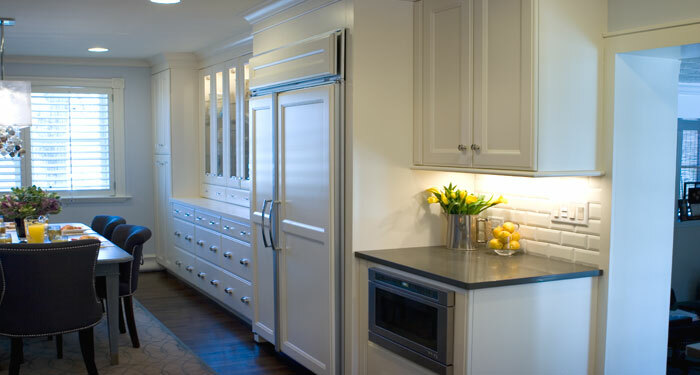 That’s because BHR specializes in designing custom and semi-custom kitchen cabinetry. Call for a free consultation with our team to discuss design ideas for your new kitchen and give us the opportunity to create the extraordinary for you. Contact us at (908) 273-9011 to set up an appointment.